Advent Calendar 2011, originally uploaded by earthchick. The simplest one I’ve made so far, and my favorite. It’s not fancy, but I like it. I found some cute stick-on snowflakes from World Market, and each day we open a number, I put a snowflake on it to show that that day is passed (I took this picture last week, obvs). We haven’t done as many things focused helping/giving to other people yet, but I still hope to. The boys are at an age where that’s a little bit of a harder sell – I mean, they are happy to do it, but it’s not an exciting thing to find in the envelope, you know? Tomorrow Is going to be one that they aren’t going to be as excited about, so I’ve tried to prepare them. We’ll see how it goes…. One of our activities is to take cookies to the fire station down the street. I’ve been wondering how to get my almost 4 year old excited about it being an activity for her too. 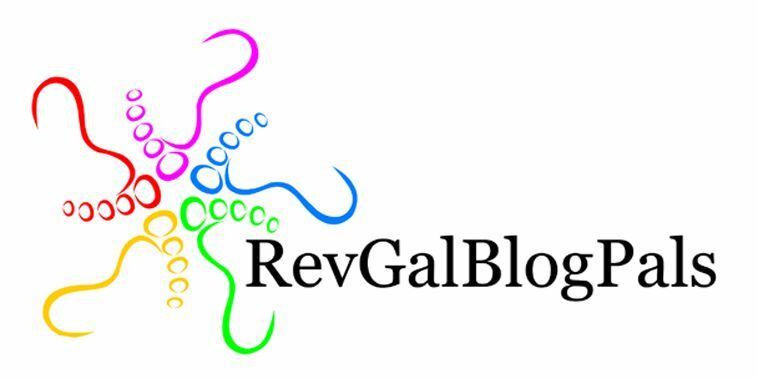 We are doing an activity calendar this year based on your blog posts and the kids love it. My favorite so far was a candlelit dinner with Christmas music. I think their favorite will be the night where they get to camp out in front of the tree. Today they have to go through their room for toy donations. Hoping for a big purge. Hi thanks a mil for ideas. 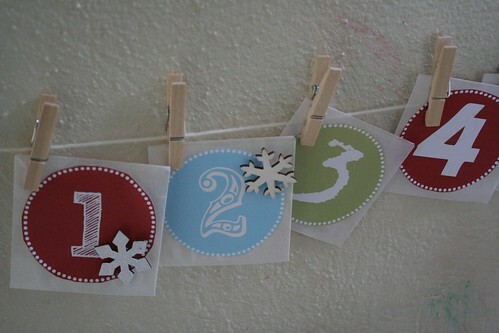 I did my first advent calendar this year – meant to be activity one, but for one reason or another I run out of ideas. 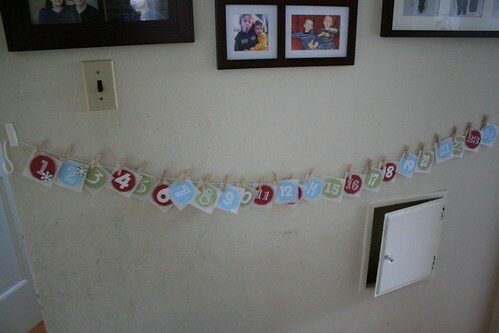 i’ve also hijacked your advent calendar and made it my own. It’s been a big hit –even with the 12 year old. Some of our favorites were the Christmas socks, eating Candy Cane JoJos, and addressing the Christmas cards. Saturday’s surprise is a horse drawn carriage ride. We are also talking about other traditions later by celebrating solstice and playing dreidel. I’m thinking that next year I might do an Advent calendar for ME — I seem to get all wrapped up in getting stuff done at this time of year, and although I do fun things, they get sort of drowned out. So it might be good to remind myself to make myself cocoa, or even to remind myself that I like making Christmas cookies — I don’t do it just because I need cookies for the cookie exchange! Also — I love those snowflakes, and miss my World Market!